Oman Shipping Company’s subsidiary Oman Container Lines has signed an agreement with the Port of Salalah to start a shipping line between the port and Jebel Ali in the United Arab Emirates (UAE). The agreement, which is to operate a new feeder line, will connect ports of Salalah, Duqm, Sohar and Jebel Ali. 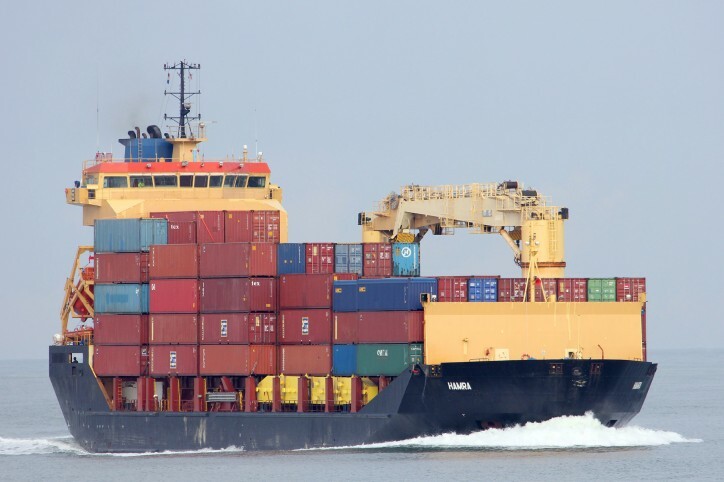 The shipping service, linking the ports of Salalah, Duqm, Sohar and Jebel Ali, will start operation by the middle of April once in a fortnight, which will be changed to a weekly service later. Dr Ali bin Masoud Al Sunaidi, minister of commerce and industry, recently said that the government discussed with Salalah Port and AP Moller Shipping line to bring some of their international cargo to Iran via Salalah. This can be transported from Salalah to Sohar using the newly planned service and then take it to Iran’s Bander Abbas port through the existing feeder line from Sohar. This is aimed at facilitating enough cargo for the feeder shipping line operating between Sohar and Bander Abbas ports every fortnight. The shipping line complained that it is not getting enough cargo in the sector to make it viable. Sohar-Bander Abbas feeder ship can take 100 containers. Oman is using the service for bringing raw material from Iran for a glass factory in Sohar. “Today, we are also getting some loose materials from Iran to feed our factories in Sohar,” added the minister. Tariq bin Mohammad Al Junaidi, chief executive officer of Oman Shipping Company and David Gledhill, chief executive officer of the Port of Salalah signed the agreement. Al Junaidi said that Oman Container Lines has contributed since inception by linking the ports of the Sultanate with regional and international ports. The current line, which is being operated by the company between Jebel Ali Port and Sohar, is serving several shipping companies operating in the area. David Gledhill welcomed the new service, which Port of Salalah in part of, anticipating that this shipping line would provide an additional gateway for Omani imports and exports by linking the northern ports of the Sultanate with a network of international shipping lines operating from the Port of Salalah, looking forward to cooperation with all stakeholders to promote competitive trade in the Sultanate.